Your dog is a curious individual, just like you. He or she loves to sniff around the city, unearthing the secret histories of his or her kind and discovering how dogs have figured in the urban landscape. Join dog-walking adventurers Tom + Captain for a tour of Melbourne—as experienced by our four-legged friends. Meet at MPavilion with your dog (or just your dog-loving self) for a morning of good company and guided walking around the city. Visiting MPavilion on this dog day will be a new addition to Melbourne’s fleet of food trucks. No tacos. No burgers. Keeping coats shiny and energy boundless, the Canine Wellness Kitchen stops by the gardens on dog day to serve-up raw and healthy foods for your best mate. 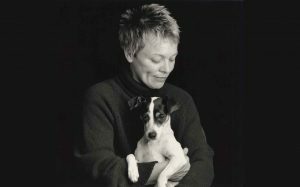 Speaking of all things dogs, we have teamed up with our friends at ACMI to co-present Laurie Anderson’s Heart of a Dog. Screening from Thursday 20 October, Heart of a Dog is funny, moving thoughtful and challenging meditation on life by the acclaimed avant-garde artist. So, after a morning sniffing around Melbourne, head to ACMI. 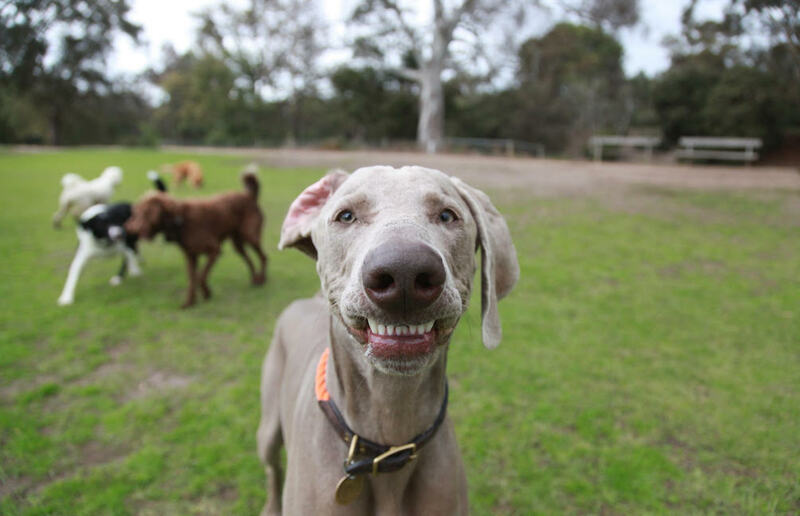 Make it a dog day!